Ganga Mongar’s pencil is covered in hearts and a pink eraser cap. She taps it on the table as she reels off the names of the Supreme Court justices. 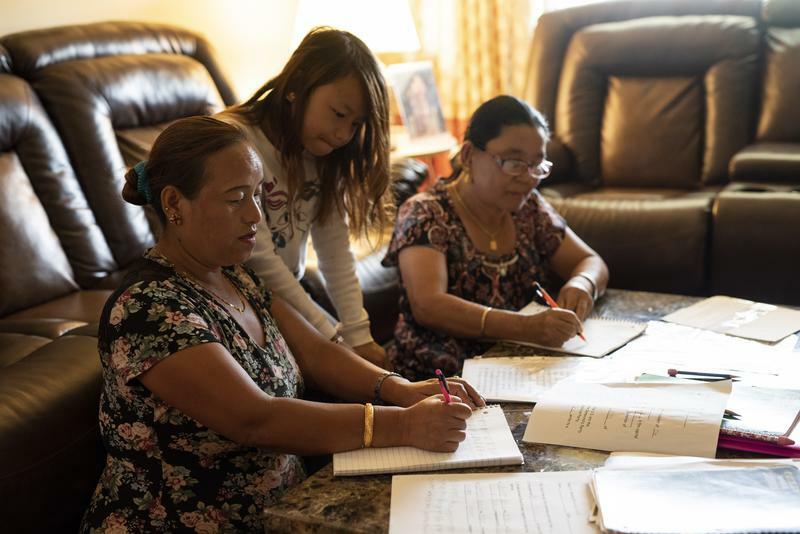 She’s is in her mid-40s, a mother of five, and a student at the St. Louis International Institute, where she’s enrolled in the Literacy Citizenship Preparation course. She comes three times a week for two hours, where, in addition to being drilled on U.S. civics, she’s learning how to read and write in English. A former candidate in the running to become the police chief of the St. Louis Metropolitan Police Department last year has alleged employment discrimination by the city of St. Louis. 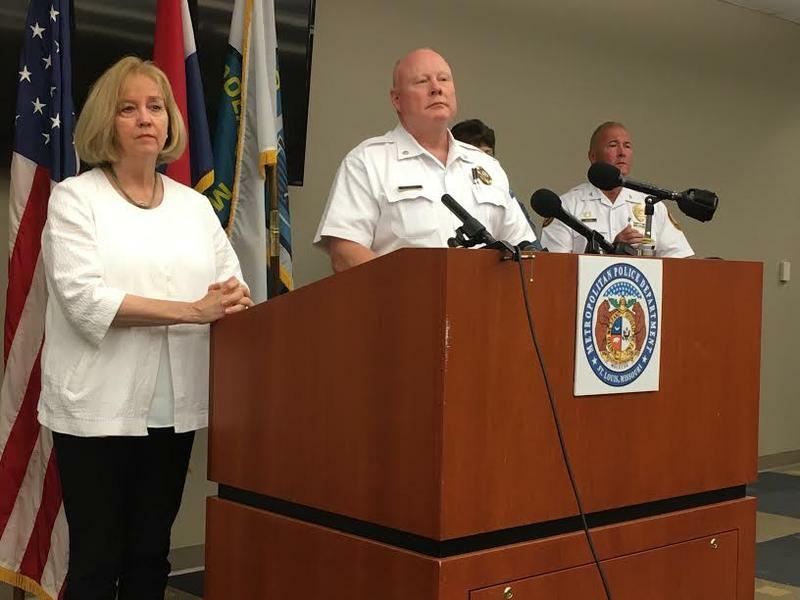 St. Louis Police Lt. Col. Larry O'Toole filed a complaint with the Missouri Commission on Human Rights and another with the Equal Employment Opportunity Commission, alleging employment discrimination. In many respects, Missouri’s 14th Senate District is one of the most challenging legislative seats to represent. 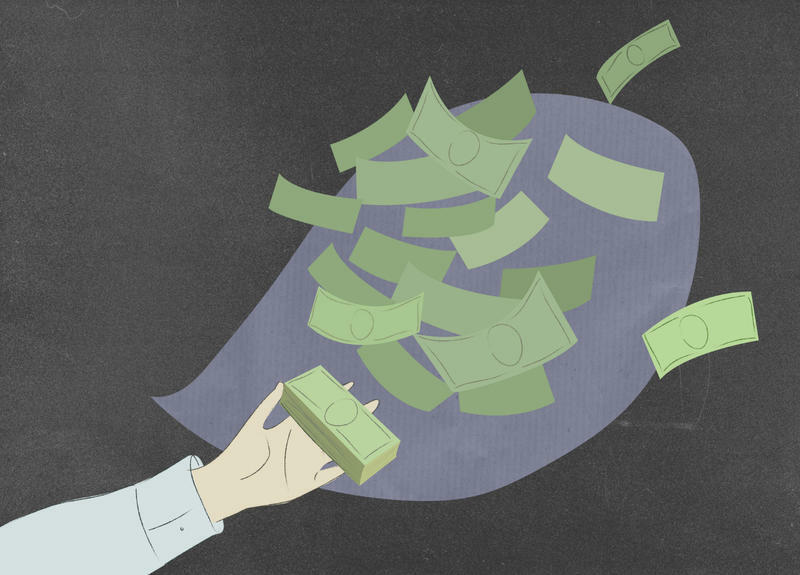 With some of the state’s richest and poorest cities, the central and north St. Louis County-based district has been ground zero for high profile education and environmental issues. It also includes Ferguson, which became a national focal point for relations between police and African-Americans. 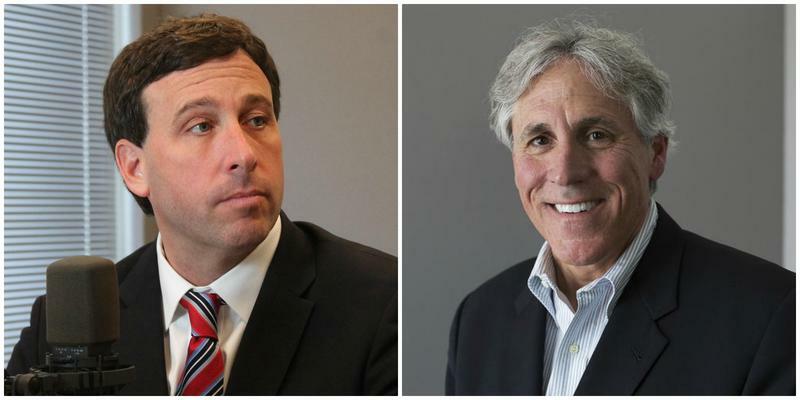 The St. Louis County Council has overridden three more of County Executive Steve Stenger’s vetoes — part of a longstanding fight over power. But the stakes may be heightened, as the Aug. 7 primary looms. 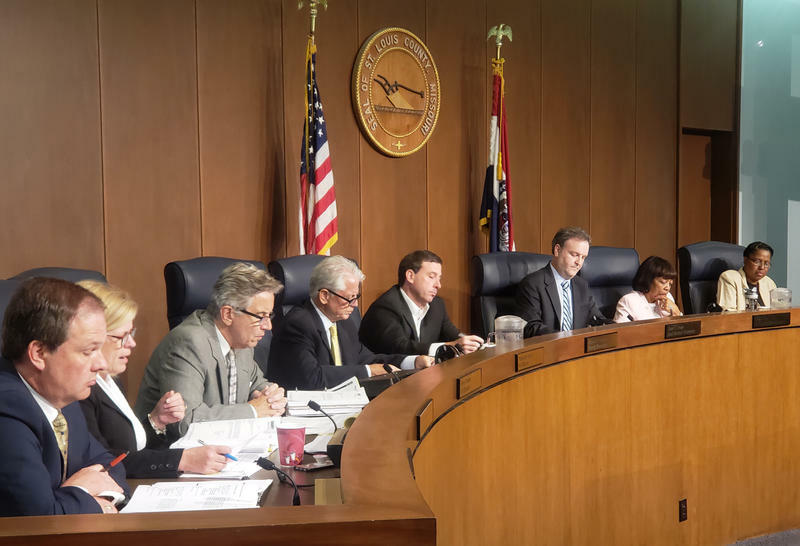 Council Chairman Sam Page, a fellow Democrat, said after Tuesday’s votes that the members want to hold Stenger accountable. A few weeks after the #MeToo movement first gained traction in October 2017, a related hashtag also began appearing on social media: #ChurchToo. 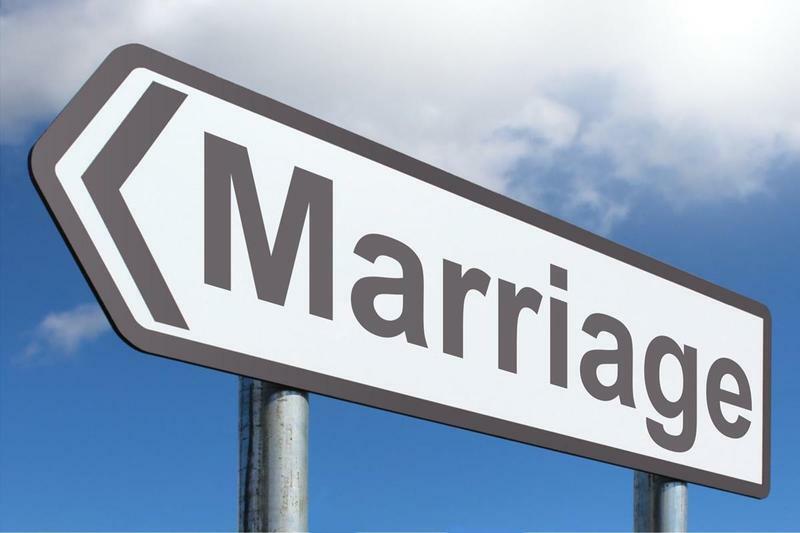 It quickly caught the attention of Marie Griffith, a faculty member at Washington University who was raised Southern Baptist. 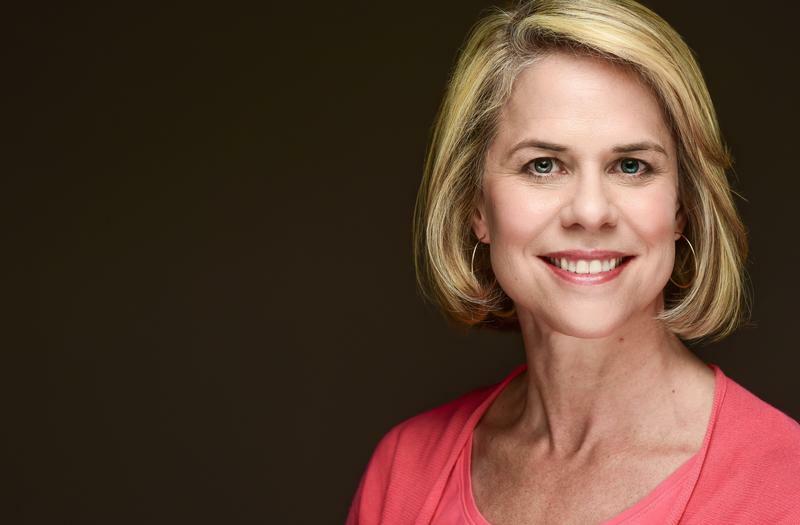 For Griffith, who leads the university’s John C. Danforth Center on Religion and Politics, the idea that sexual harassment and assault occur within Christian faith communities wasn’t new. What was different was the growing spotlight on the problem. In some cases, the outcry led to the resignation of powerful pastors who had abused victims for decades. Updated at 2:20 p.m. on July 17 with information on the city's apology. Updated on July 16 at 4:15 p.m. with comment from Clayton Police Chief – Washington University asked the city of Clayton to apologize to 10 black incoming freshmen for an incident on July 7, and the city has complied. The city posted a statement including the apology on its website. 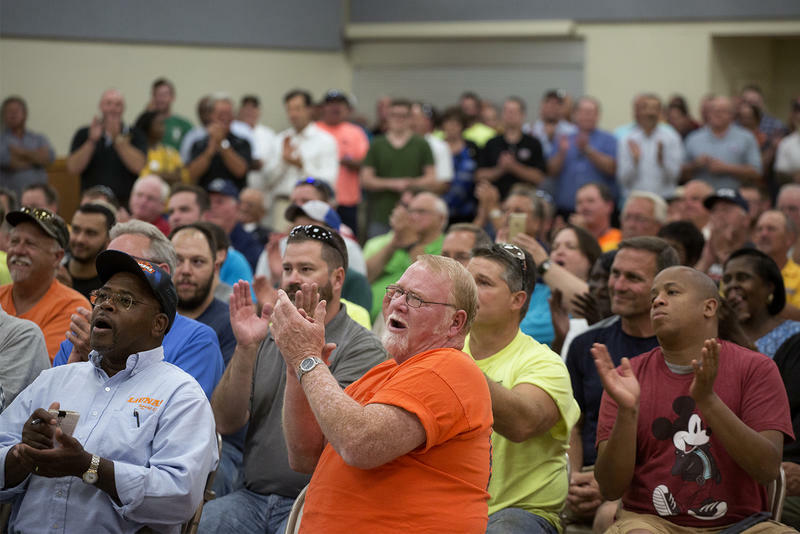 Supporters of a measure that would reverse a planned reduction in the number of aldermanic wards in St. Louis will use the Board of Aldermen’s summer break to get more support lined up for their bill. Aldermen adjourned Friday until Sept. 7 without giving final approval to two charter changes. One would eliminate the residency requirement for most city employees — the other would put the 2012 ward reduction back in front of voters. 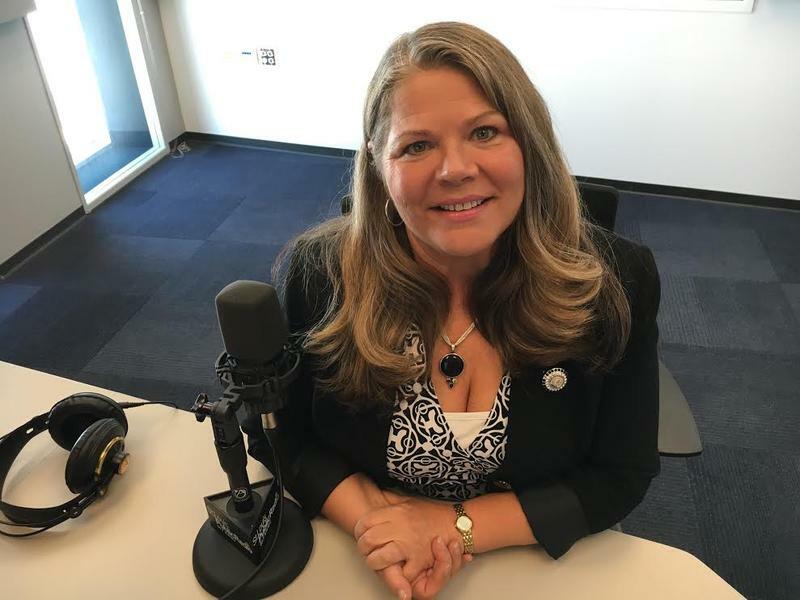 On Friday’s St. Louis on the Air, host Don Marsh got an update from St. Louis Public Radio political reporter Jo Mannies on the latest news concerning former Missouri Gov. Eric Greitens. 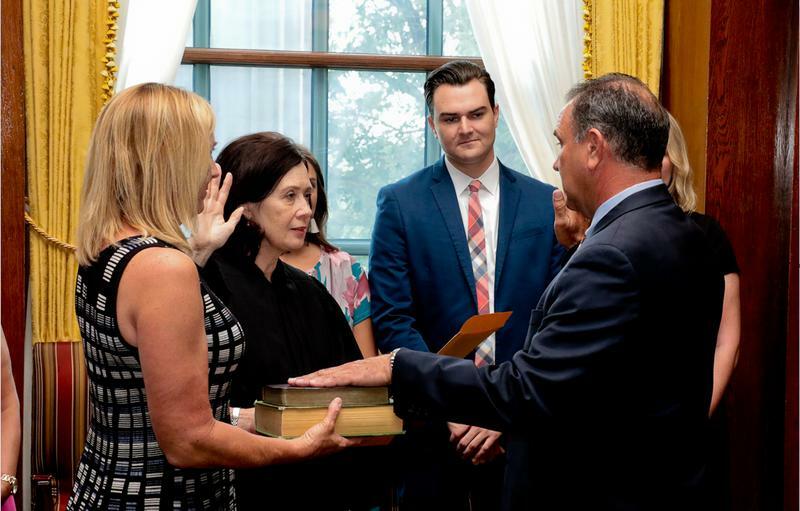 Mannies reported Tuesday that state Rep. Jay Barnes (R-Jefferson City) had filed a formal complaint with the Missouri Ethics Commission. It accuses Greitens of intentionally skirting election laws. A key figure in the legal saga of former Gov. 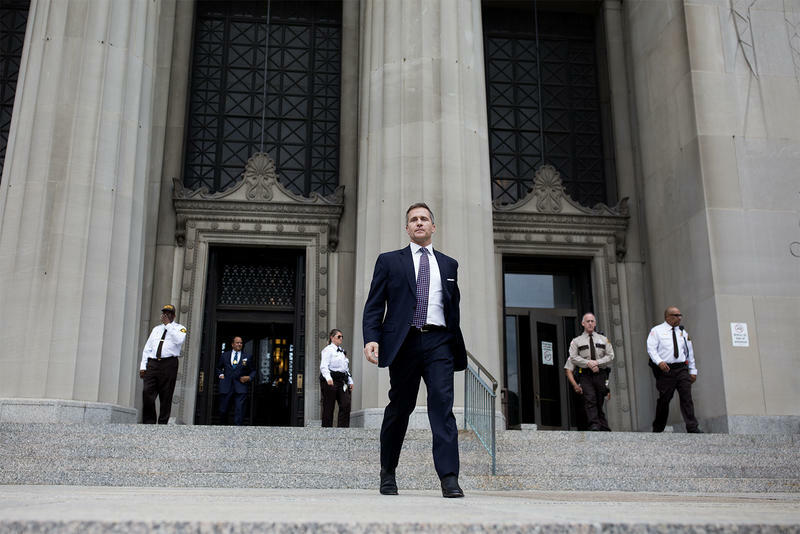 Eric Greitens wants a different judge to decide whether he ran afoul of a gag order. Al Watkins represented the ex-husband of the woman with whom Greitens had an affair. During Greitens’ invasion-of-privacy trial, St. Louis Circuit Judge Rex Burlison restricted attorneys of possible witnesses from talking with the media. 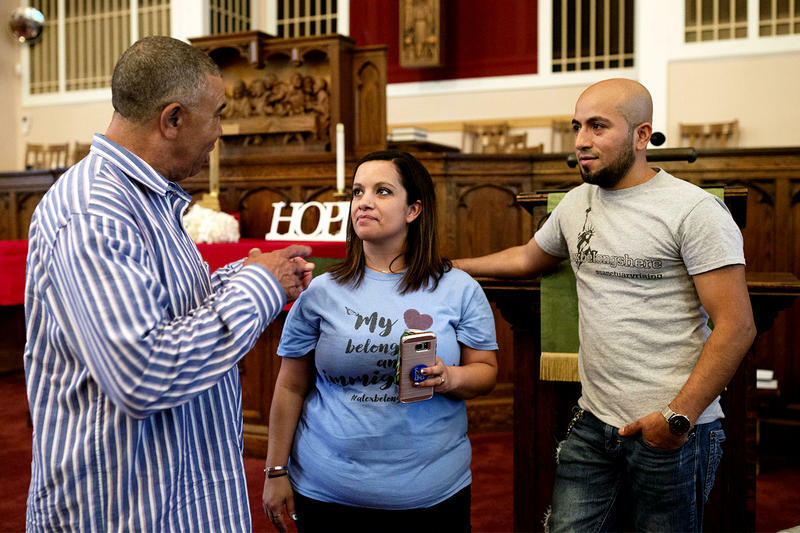 Garcia, 37, moved into the church in September after immigration officials ordered him to report for deportation. A stay of removal would give Garcia temporary permission to remain in the United States and allow him to move back to his home in Poplar Bluff. Hiring a chief diversity officer was a key recommendation of the recent disparity study commissioned by St. Louis County. 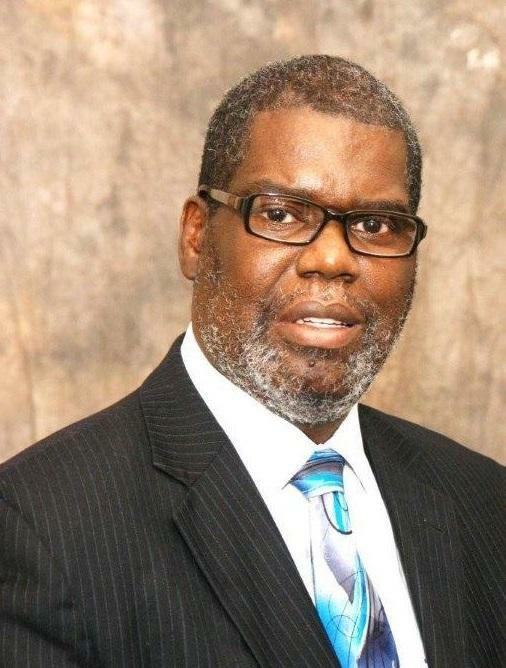 Jack L. Thomas Jr., a veteran of the workforce diversity and improvement profession, has been tapped to fill the position. 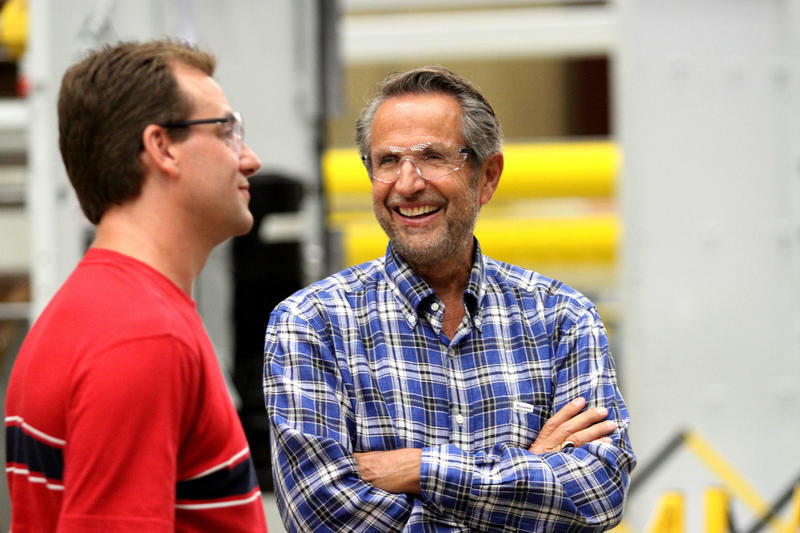 “This is a once-in-a-lifetime opportunity to contribute to the process of developing a culture of inclusiveness within St. Louis County government, with the goal of growing sustainable minority- and women-owned business enterprises,” Thomas said in a statement. Four months before the November election, U.S. Sen. Claire McCaskill is deploying her massive fundraising edge over GOP rival Josh Hawley to dramatically outspend him. Since April 1, McCaskill has spent close to $3.6 million in her Democratic bid for a third term. That’s almost four times state Attorney General Hawley’s spending, which was just under $1 million. 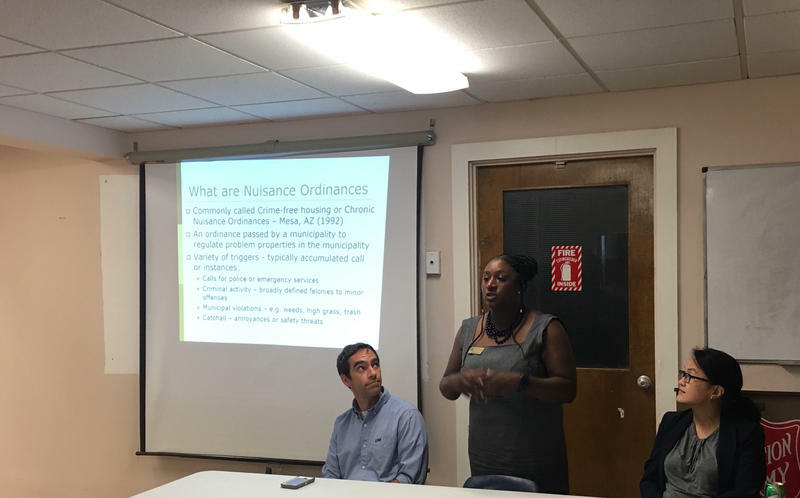 Maplewood residents, equal-housing advocates and lawyers participated in a community discussion Wednesday about Maplewood’s controversial public-nuisance ordinance. The event was organized by the Metropolitan St. Louis Equal Housing and Opportunity Council (EHOC) and the ACLU of Missouri to inform Maplewood residents of their legal rights and encourage residents to urge state and local lawmakers to change nuisance laws.